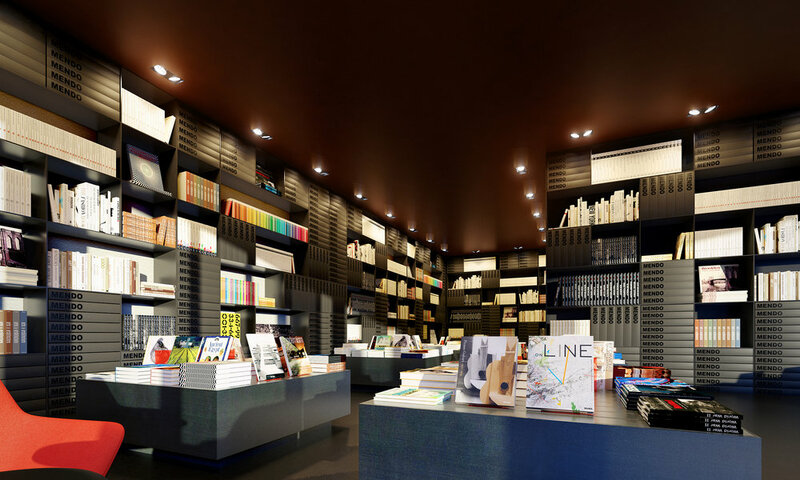 created wholly by our most experienced retail team member for a residential project in malvern road, we just had to produce folio renders for his incredible bookstore that he designed and modeled over the course of just one day . . .